For the past 5 days I escaped the cold of Chicago and swapped it for the cold of New England, a different kind of cold. If you've ever visited New Hampshire or Maine in the fall, you'll know what I mean. I didnt bring one piece of running garb with me, minus some compression socks to wear under my boots during this trip. I didn't run one step. Nor did I feel envious of the runners I saw along Portland or Portsmouth's darling streets. Fresh off of the Fox Valley marathon (9/16) and Chicago marathon (10/7) I'm giving myself every opportunity to relax and recover (especially that ankle issue). So all in all it's been 4.5+ weeks of total non running/non working out lately and I don't feel guilty at all. From page 90 of the latest runners world. Felt like it was speaking directly to me. I realized during this vacation that I enjoy running immensely. No surprise there. It's something I've done off and on for over 20 years now- from my first race of a mile at age 9 which I won my age group to my last marathon which was my "PF"marathon. Over the last few years- especially since starting the blog I've become obsessed with running. PR's, races, shoes, clothes etx have taken over my life in a not so positive way. (i tend to go OCD on things) While its ok to go meet runners and talk running shop with them, it's not okay to spew running talk to family and friends 90% of the time. This lesson I've learned the hard way. During this vacation I had a revelation that I enjoy running and don't need to think about the next race, or latest gear. I just need to go outside and enjoy what I love doing again for the simple enjoyment of running and nothing more. Every run need not be a training run for something or a PR. We flew into Boston to start our journey and promptly drove to New Hampshire to start our vacation. 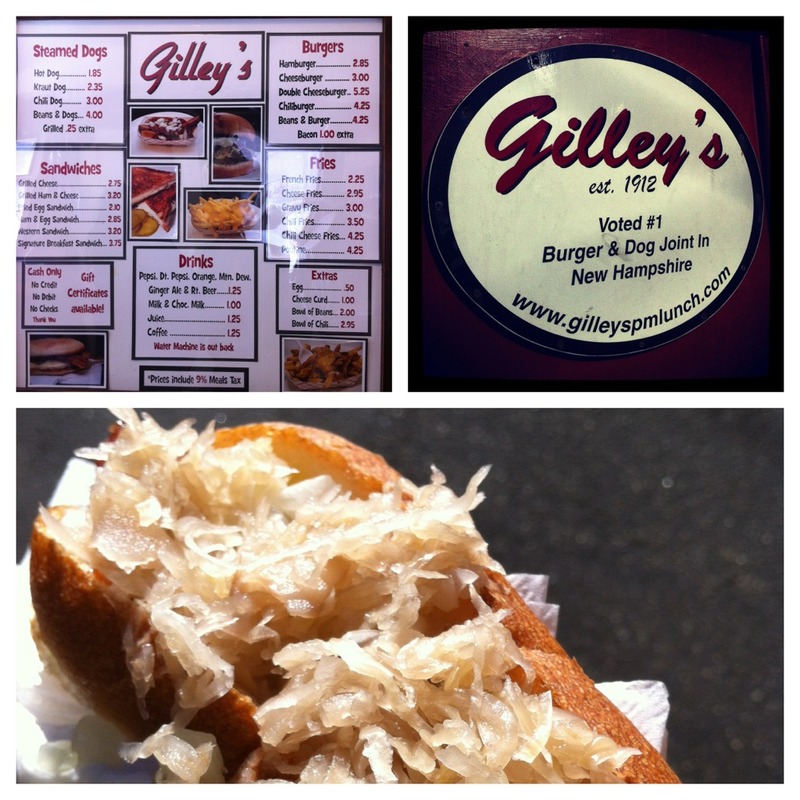 Gilleys was our first stop in Portsmouth, NH. Best steamed hotdog ever. The bread was fabulous too. 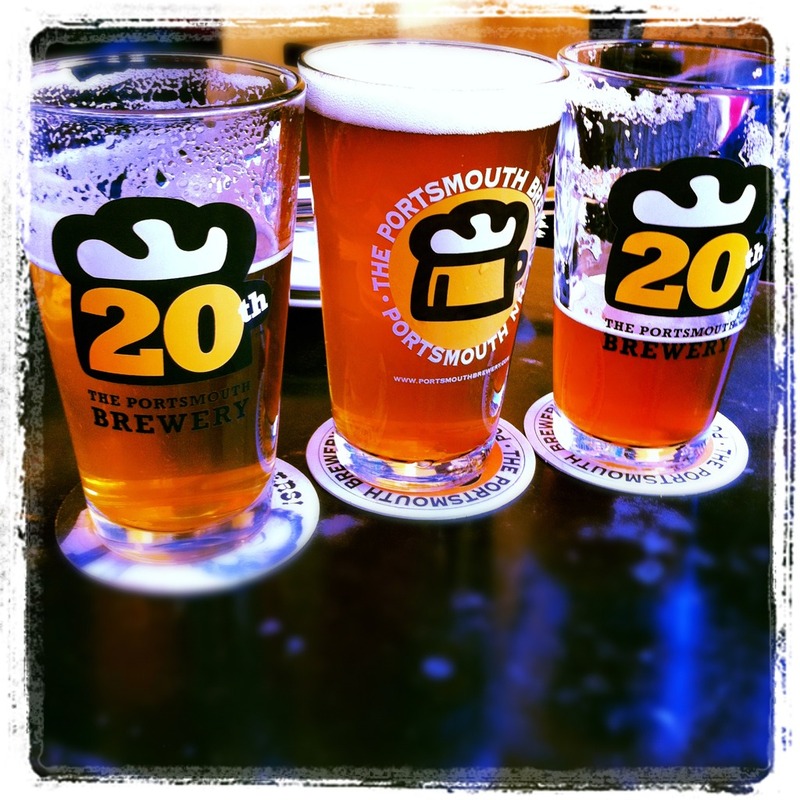 Since L and I are craft beer nerds, we went to the Portsmouth brewery for some more food and good craft beer. In all my trips to the North East, I've never been to Portsmouth. Somehow I always looked over Portsmouth and its New England Charm until now. I also got to see some of my family while on vacation. We don't get to see each other enough and it was a huge treat to hang with my Aunt, uncle and cousins for an afternoon. Portland, Maine has the Allagash brewery. We of course took advantage of their free tour and samples. Definitely worth a visit if you're in the area. 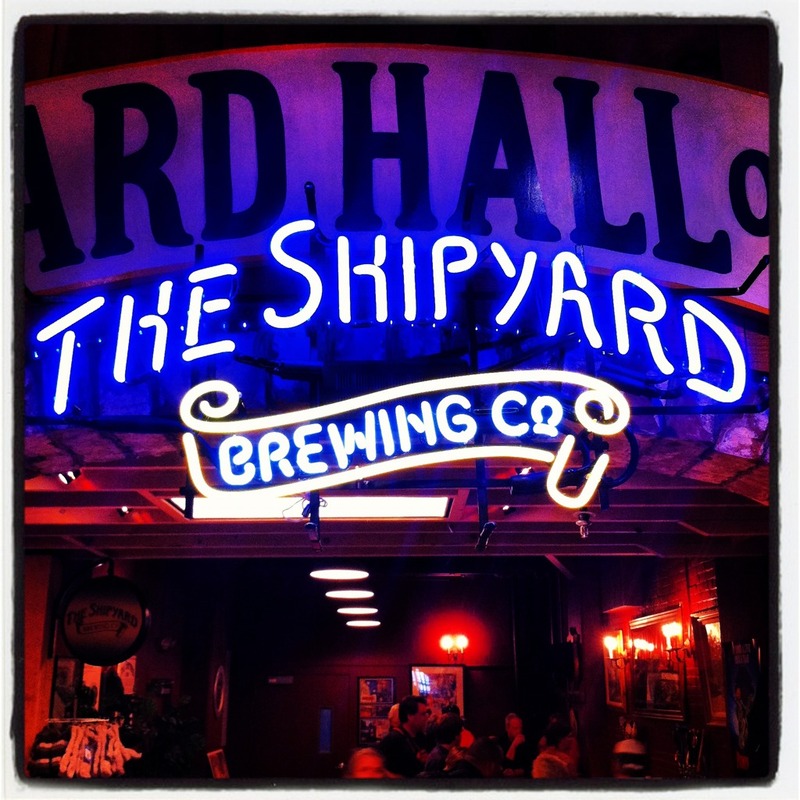 We also went to Shipyard/ Seadog brewing also in Portland. I was extremely underwhelmed with the quality of their beer. Their "Pumpkin head" was the best beer on tap- but their "fruit" beers were terrible. When you smell a beer, the (fruit) smell should not punch you in the face like a candle or potpourri, but instead be a bit more subtle. They were definitely using extracts instead of real fruit in their brewing process and subsequently I will avoid their beer from now on. I also had a horrible allergic reaction while watching their brewery "tour" video in a musty room and could not stop coughing the entire time. I have no idea what caused it. Honest to God lobster roll (these shouldn't be cheap if they contain real Maine Lobster- the one here was $16 at Bob's clam hut and worth every penny). Fried fish n Chips is another new England staple. Don't forget the malt vinegar! I love finding local places to go. 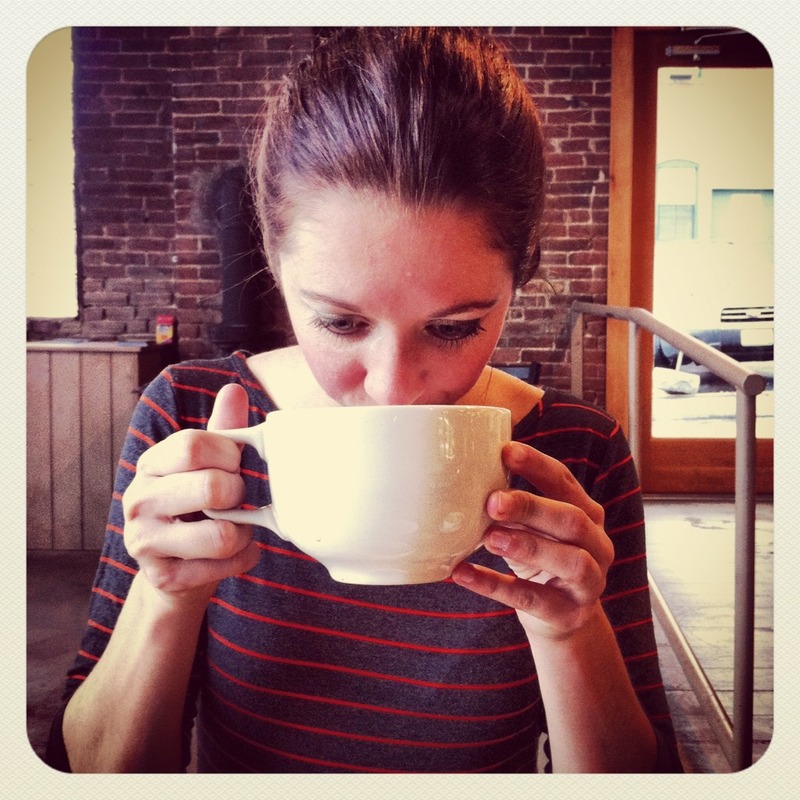 This giant coffee mug brought to you by Crema in Portland, ME where I had a maple latte. 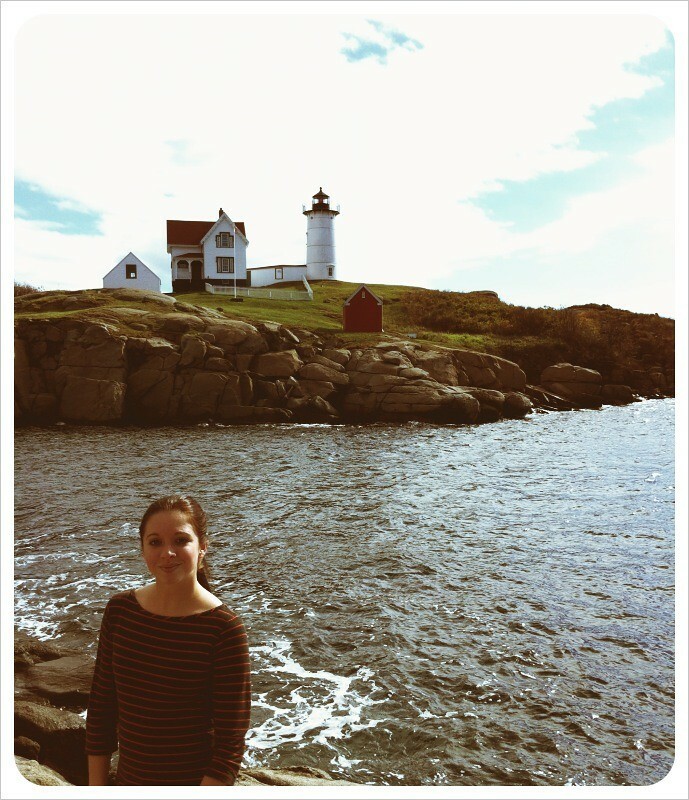 We also went to the famous Nubble lighthouse in Cape Neddick, Maine. If you've ever had a lighthouse calendar, this lighthouse would have been in it. We also attempted some outlet shopping. *Warning* here comes my rant. What the hell is wrong with outlets? Last time I checked, an outlet was a place to find good deals. We went to the Old Navy "Outlet" which was basically the same as the Old Navy down a few blocks from my work. No deals there. Nike "outlet" was the same as well as the Adidas, Coach, Lucky brand, and others we went in. They were called "outlet" but were in fact normal stores with regular prices. This is not what I remember an outlet being! 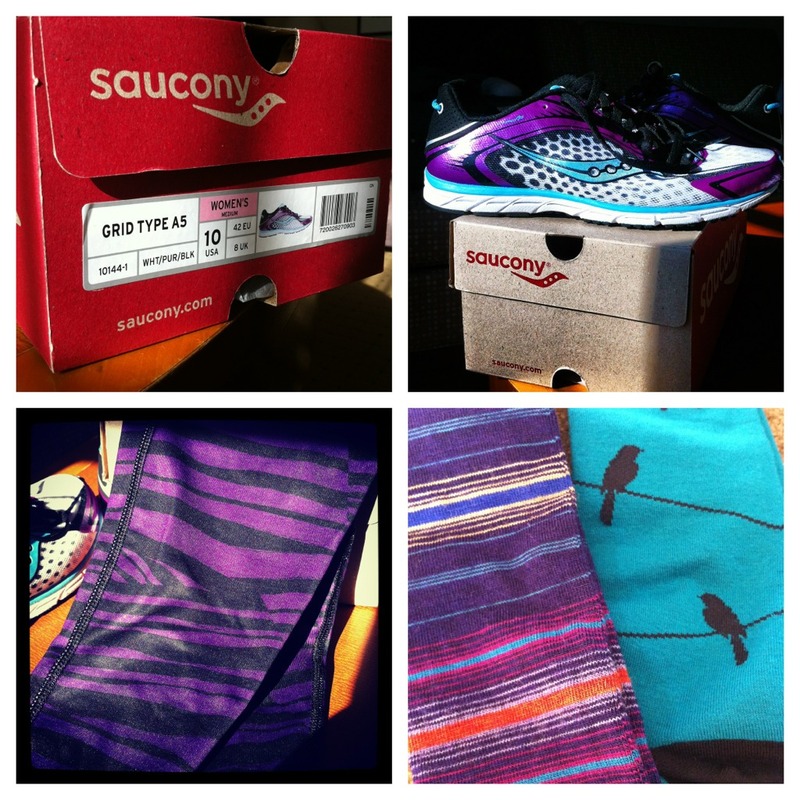 I did manage to buy a sweet pair of Saucony A5's for $30 (a true outlet experience!) I've had my eye on them for a while to replace my Nikes for 5k's and track workouts. I also got a sweet pair of Under Armour purple and black running tights in case I ever go running again. I have searched for crazy print running tights for a while and finally found some! I also got some socks from the Kittery Trading Post (like a Cabelas, or Dicks sporting goods on steroids). 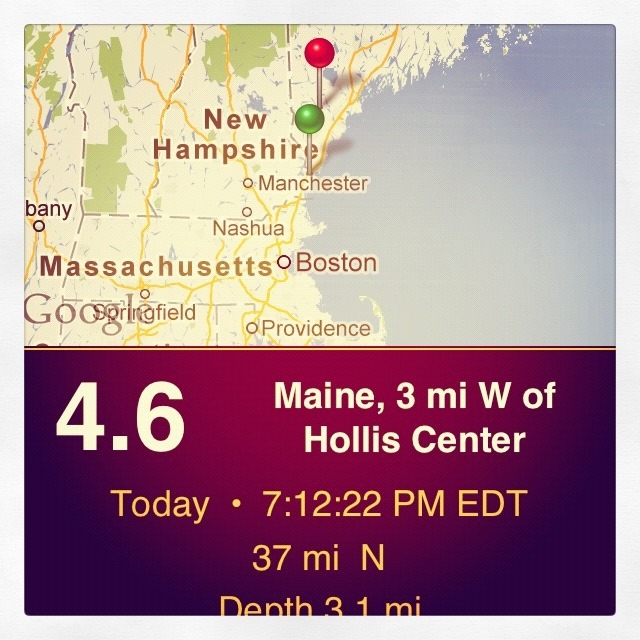 And to cap off our vacation there was an Earthquake that hit Maine last night while we were out in Portsmouth 37 miles away. Apparently everyone from Maine to New Jersey felt it but us- we were in the safe confines of a bar on the water in downtown Portsmouth. No one in the bar felt it and the glasses hanging from the ceiling didnt even sway. My aunt in Massachusetts said it shook their house for 15-20 seconds. Others who came to the bar later described it as if a large plane was overhead and caused the rumble and shaking. I'm sad to leave one of my favorite areas, but will return again soon. 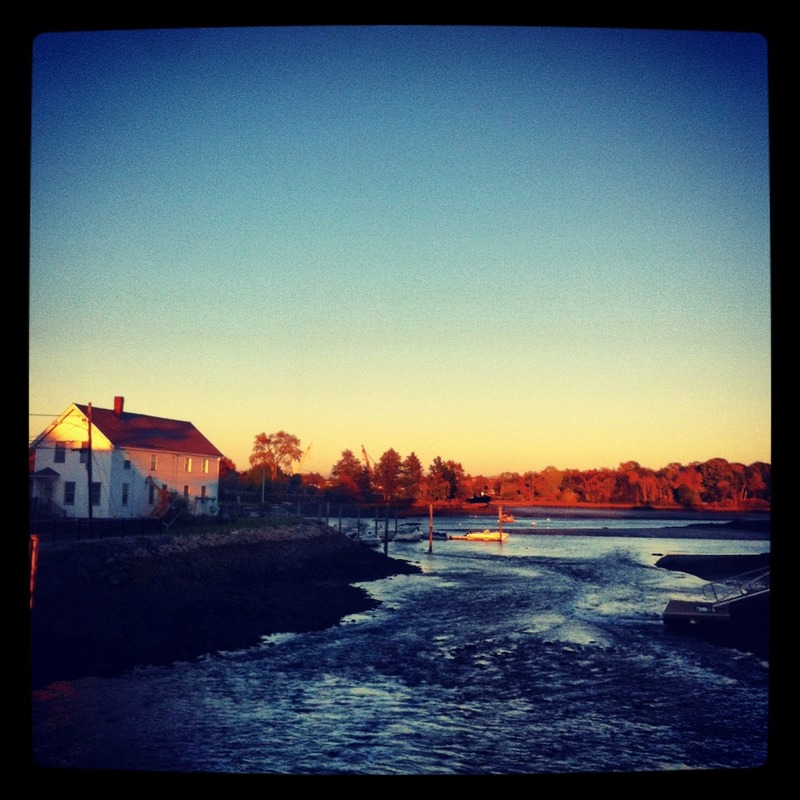 I love the beauty of New England as well as the friendliness of its residents. While we were out on a walk in Portsmouth everyone we passed greeted us. Chicagoans, you have a lot to learn. Now I must go back to work for the last 2 days of this week which is a sober wake up from the relaxed vacation we've had the last 5 days, but it was a much needed break from the hustle and bustle of Chicagoland. I also must start working out again in some capacity as well as eating a little healthier since I've gained 4+ pounds since the Fox Valley marathon. I'm also no longer running 40-50 miles a week so there needs to be some adjustment with food intake. I'll get it all figured out soon. I just hope my ankle is healthy enough to start logging some easy miles on the lakefront again soon. Plus, I need to take my snazzy new shoes and pants out for a run soon! Looks like an awesome trip! I'm jealous of all the breweries you were able to visit. Also I just read that RW article on the train this evening. There's some good breweries out there. :) if I'm not running, craft beer is my 2nd love. Great pictures. Glad to hear you are okay post-earthquake! 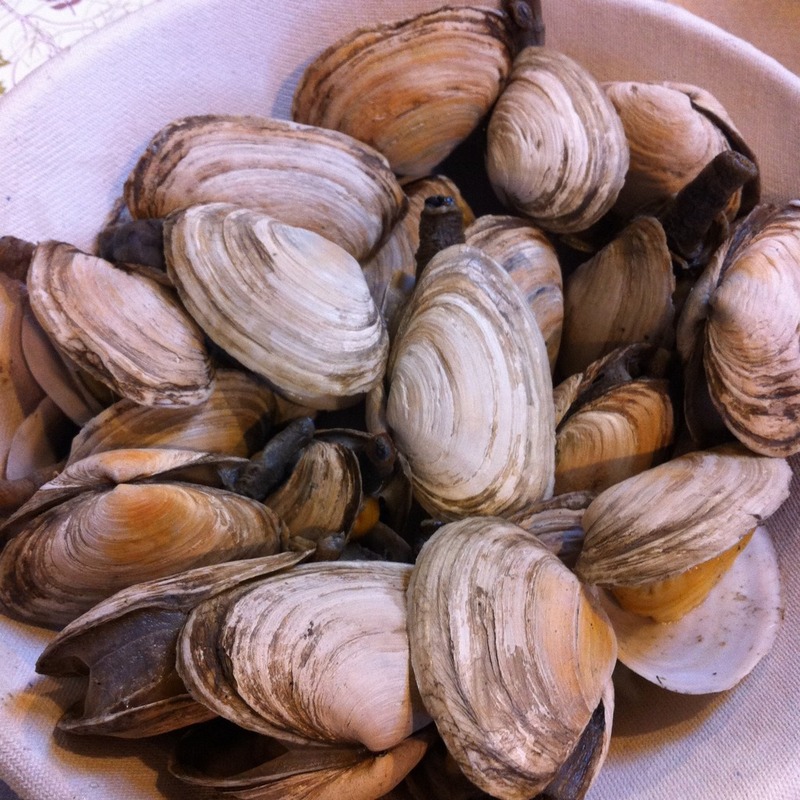 The food and beer pics make me hungry and thirsty! 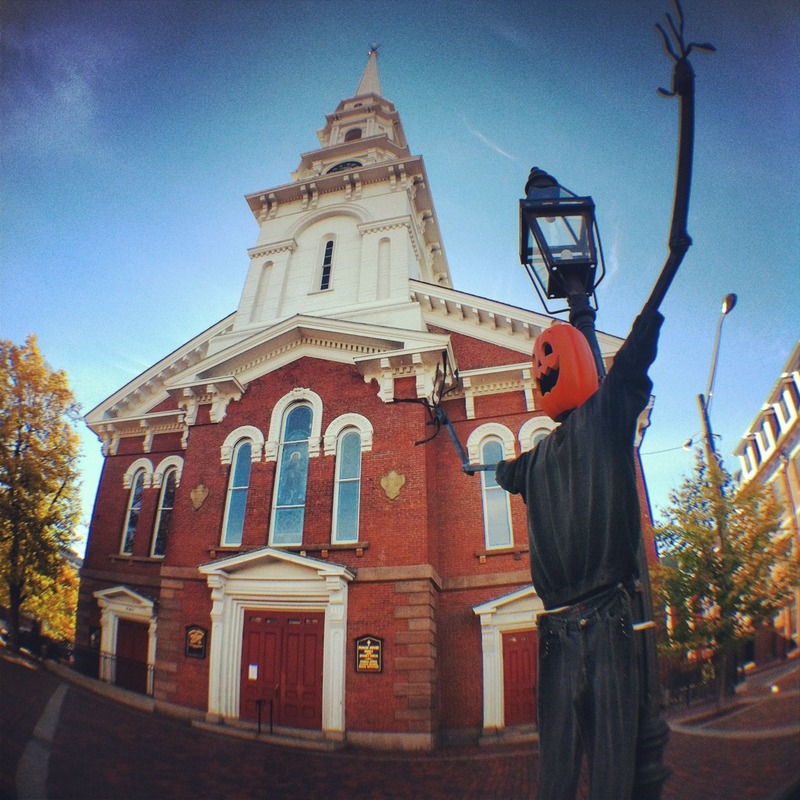 I am looking forward to my next trip to New England. Maybe I'll see you running on the lakefront this winter when the crowds are much smaller. I'm sure I'll see you out there this winter. I'm so excited to run again if my ankle is ok.
You go on some of the coolest trips! 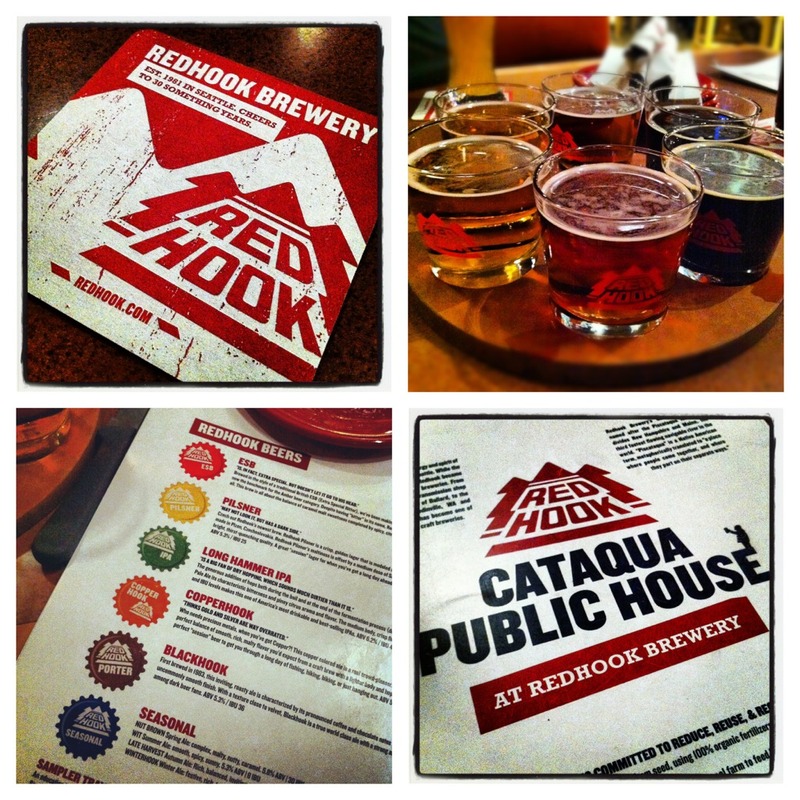 Love reading about all the beer tastings that you do. The paragraph that you wrote about running totally rings true to me too. That lobster looks to die for! 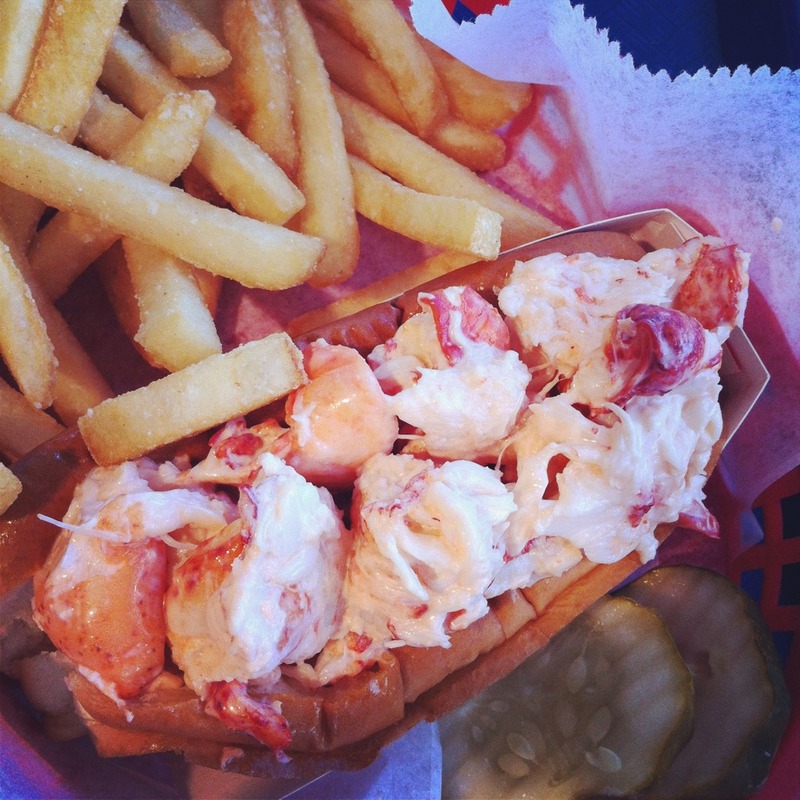 I had one similar around here at a place that mimics the east coast, but I bet it's not as good as legit east coast lobster rolls. That pic in front of the lighthouse is a great one. That is picture frame worthy. The pics are gorgeous, I hope to run sometime on the east coast when all the trees lose their leaves to see the fall colors! This looked like such an awesome trip! 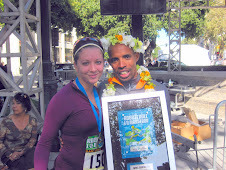 And thanks for the clip from runners world, it truly hit home for me! Sweet A5s! That's an awesome deal. & I missed the earthquake too (from the August area) - we were driving. Oh well. Looks like you've enjoyed your vacation! That whole quake was crazy! Our friend was driving back to Portsmouth and felt it while driving.., I doubt I would have noticed it. Can't wait to take the a5's out of my ankle ever gets better! Sounds like an awesome trip! The Old Navy outlet near me has ridiculous deals - I think it just depends on the outlet/store/location in question! Outlet shopping isn't what it used to be, that's for sure. There are some stores that aren't true outlets, either, and some manufacturers make stuff just for the outlet. Lame. I have a hard time not talking about running, too. It's been a great way to make new friends, though, so I think it has its pros and cons. Must agree about your point on running- can be a great way to make friends. U just have a tendency to be too much about running :) is there such a thing? I love this! Sounds like the perfect vacation getaway, especially from a mental perspective - you sound so calm and refreshed! 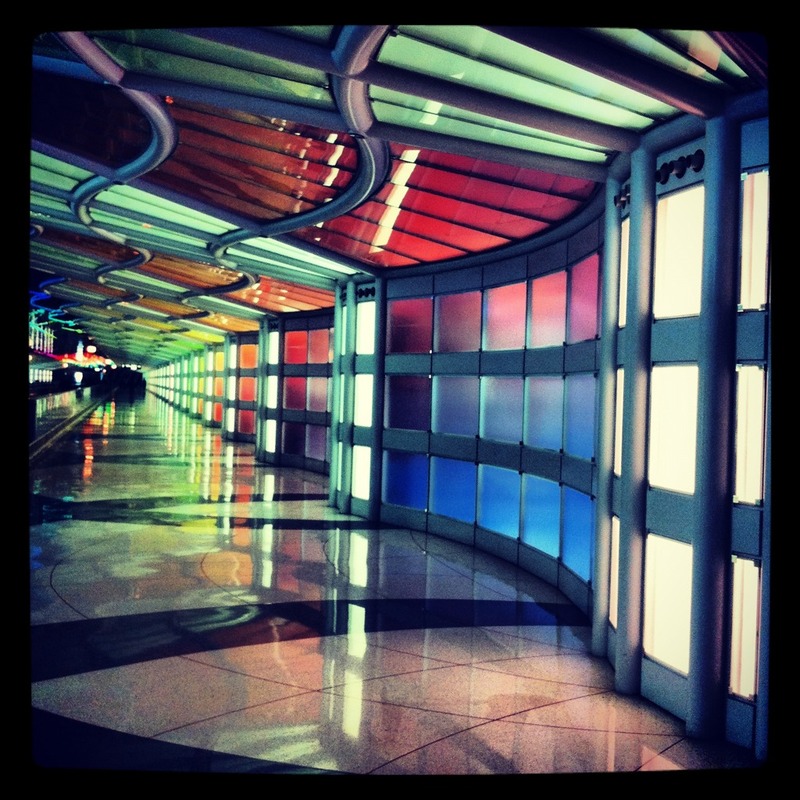 It's amazing how much perspectives can change while traveling! I have had many an epiphany or mind-boggling realization during vacations. I am glad that you got the opportunity to do so many things that you enjoy. And I am really glad that you've given your body a nice, lengthy break from running, too - I think it will pay off BIG time for you!!!!! What a great vacay! So happy you got to see your fam, chill and do the things you love! So those are socks with the birds on them? I was hoping it would be a scarf! Too cute! I think the outlets are like that now. Sigh. Sometimes you can find deals, sometimes not. I hope your ankle is feeling good soon! 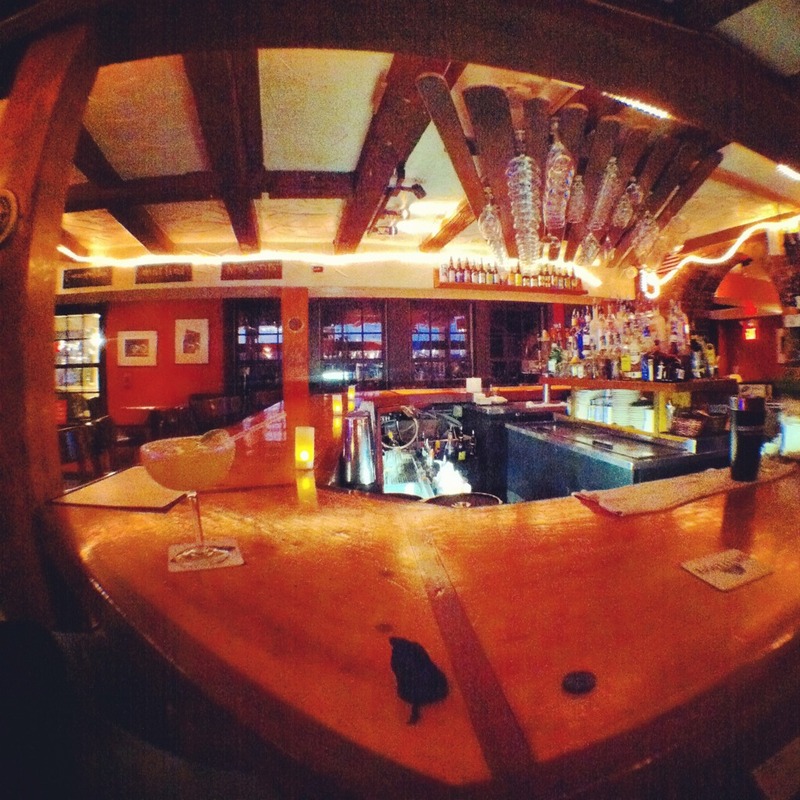 Never forget: the great earthquake of 2012. :) I am glad to know that a bar is the safest place to be! 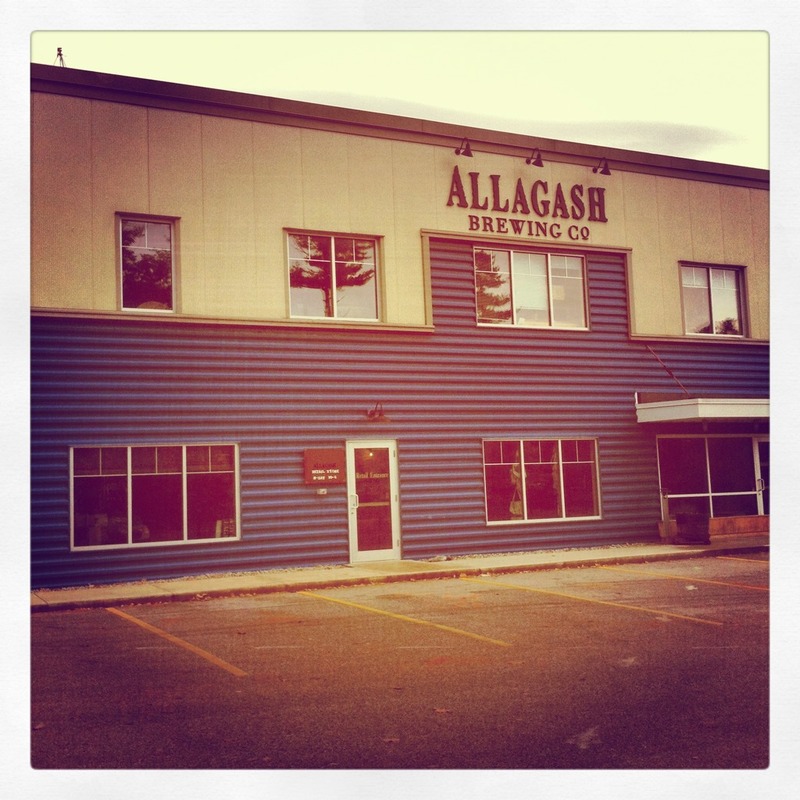 I love Allagash - I hope to vist their brewery some day! This seriously looks like the best vacation ever - relaxing and full of good food and beer! Welcome back! Glad to see you're taking a well-deserved break after what looks like a whirlwind of training!!! Looks like a great vacation and a beautiful place to visit! I saw you this morning as I was heading down the Monster dash and turned to my husband and was like I read her blog she is an awesome runner. He told me to go say hi but I was too shy plus I didn't want to interrupt your jog with your cute dog (who is the one I recognized first:)). Anywho I guess I am saying hi now:).